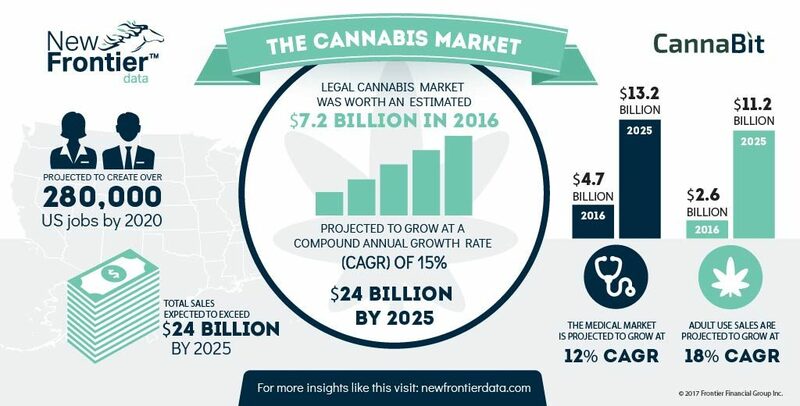 YourCannaLife will allow you and your business venture to be able to access our network of clients and partners to assist you with the growth and development of your business ventures. Warm introductions to cannabis cultivation businesses, dispensaries, cannabis extraction laboratories, medical professionals & cannabis advocacy groups. Access to hundreds of thousands of potential customers and patients thanks to social media. 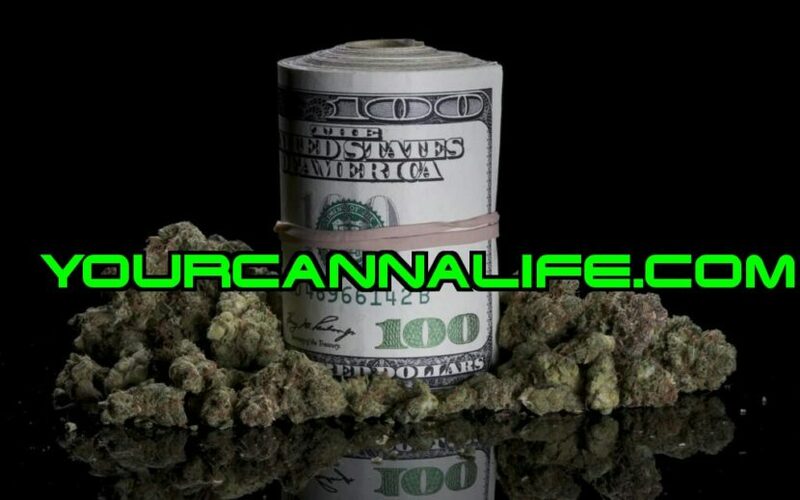 YourCannaLife has made multiple business relation connections with individuals and business entities to rapidly & effectively promote your products & services over social media. 1: What is the least amount of sales do you want to achieve per month on average? 2: What percentage of your budget would you invest into marketing & advertising? 3: Would you be interested in establishing a business partnership with YourCannaLife for a reduce price on our long-term rates & packages? The meticulous application process is designed to separate the serious applicants from those who aren’t fully committed to the business. Because of this, there are numerous requirements to consider before getting into the fun stuff, like selecting which buds to offer at your store or creating an upbeat logo. In states where medical cannabis businesses are legal, the general upfront cost for an application is $5,000 US (non-refundable). Licensing fees will vary depending on your location (for example, in Colorado the initial licensing fee is $3,000, while in Louisiana it’s $150 US, and in New Jersey it’s a whopping $20,000 US). “Medical cannabis business license holders say the process to receive state and local medical marijuana certificates is grueling,” said Andrew Jolley, a Las Vegas dispensary owner. Most applicants fail to meet the startup capital requirements needed to ensure smooth operations. When applying for a permit, individuals must prove that they have substantial amounts of cash on hand. Again, this varies from state to state. In Arizona, $150,000 US is needed for startup capital; and in Nevada, $250,000 US in liquid assets is the prerequisite. However, for most dispensaries, the actual capitalization costs are higher than the minimum threshold set by the state. Individuals who want to grow their own weed in addition to opening a dispensary should know that there are separate startup fees on the table. Growers must pay for an application fee and a license that is to be renewed annually. Some states, like Nevada, charge cultivators a yearly growing fee, which for producers residing in the state is $3,000 US. 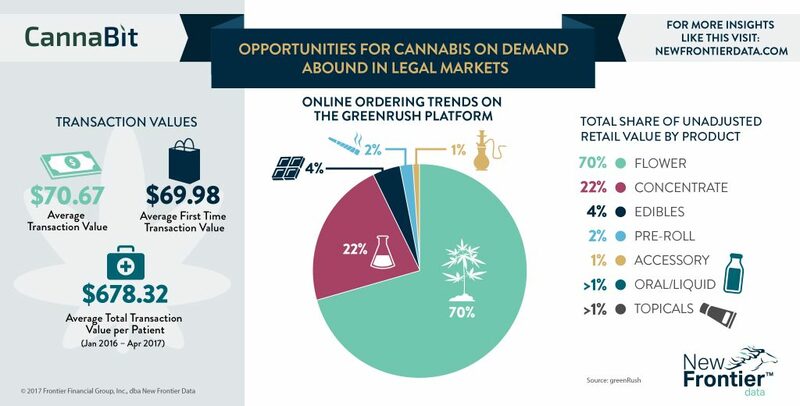 By comparison, Connecticut demands $25,000 US for the grower’s application fee and a staggering $75,000 US annual license maintenance fee. 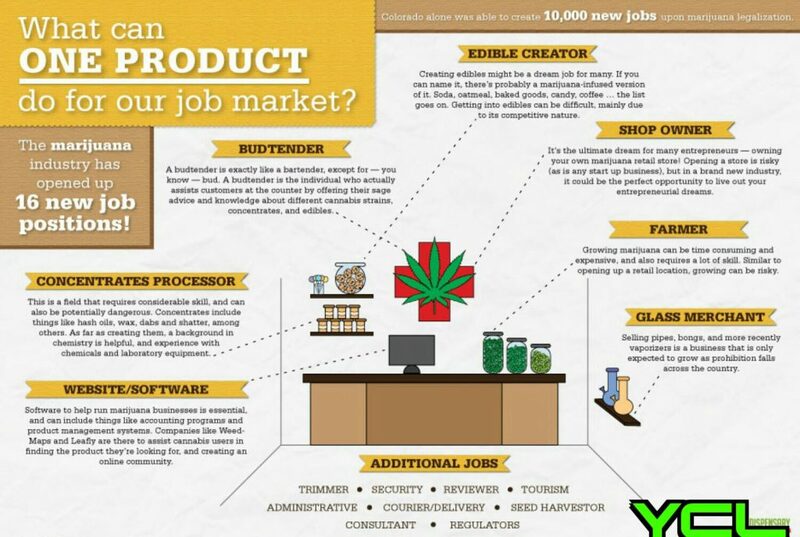 This package is for potential clients that are ready to enter the cannabis industry. Every cannabis related business venture is different. First we need to understand your vision and the goals that are required to be achieved before discussing which package is best suited for your business venture. YourCannaLife will assist you with the development of a professional business execution plan, marketing strategies & consult you & your business through the legal maze known as the cannabis industry rules and regulations. Level 1: $1100 US for 1 week of our consulting services. Level 2: $2200 US for 2 weeks of our consulting services. Level 3: $4,200 US for 1 month of our consulting services. Level 4: $12,500 US for 3 months of our consulting services. Level 5: $25,000 US for 6 months of our consulting services. Level 6: $50,000 US for 12 months of our consulting services. When comparing our rates to hiring attorneys that charge anywhere from $200 to $500 per hr not including an initial retainer deposit that usual ranges from $1,500 US to $3,500 US. Our consulting rates are much more reasonable. Level 1: $1,250 US for 1 week of our marketing services. Level 2: $2,500 US for 2 weeks of our marketing services. Level 3: $5,000 US for 1 month of our marketing services. Level 4: $15,000 US for 3 months of our marketing services. Level 5: $30,000 US for 6 months of our marketing services. Level 6: $60,000 US for 12 months of our marketing services. Contractors will be sent to your location to provide a in-person assessment and tutorial for your operation. Long distance rates will include travel expenses and stay for the cannabis consultant unless the contractor is physically located within a reasonable distance from the client’s business operation. Less than (70 miles each way.) Depending on your location “Long Distance rates will be your only options based upon your location recently becoming a legal region. For example California has had a medical cannabis program since 1999 and finding a cannabis consultant would be a lot more common if you and your business venture are located in California. If you are located in Ohio which recently updated their laws then the majority of skilled cannabis consultants will not be located within the state of Ohio. They will have to travel to your location. This will change as more and more markets emerge. $1250 US for each article written and published to advertise your products & services. Our articles are posted on our website, they will be automatically emailed to our subscribers & will be posted within our monthly newsletter.